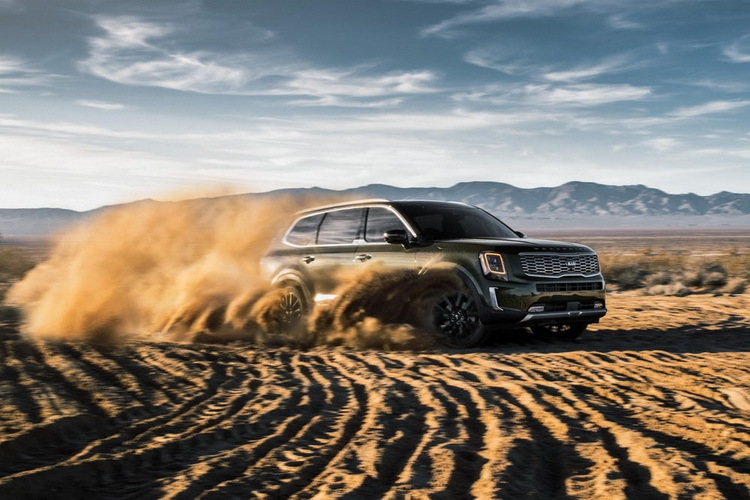 Kia has unveiled its largest SUV, the Telluride at the 2019 Detroit Motor Show. 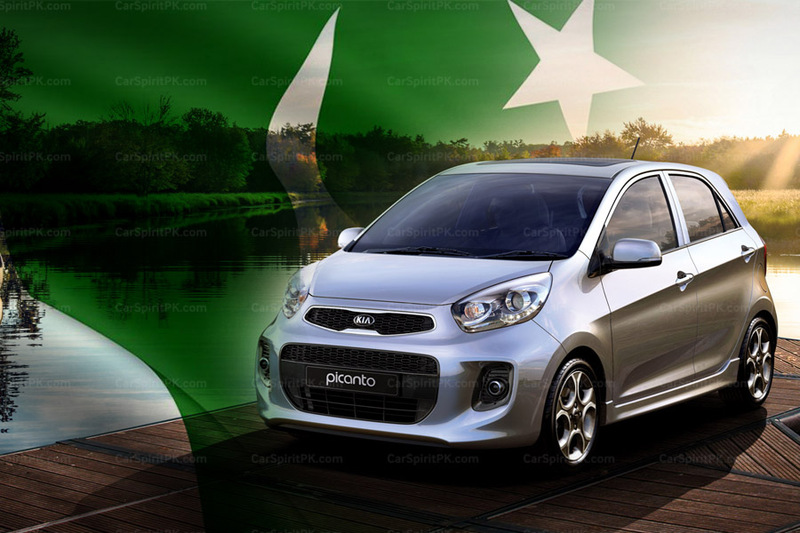 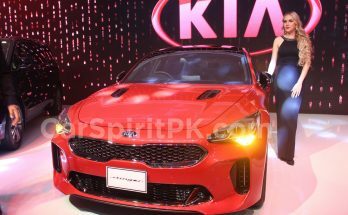 The vehicle was designed by Kia’s studio in California and will be assembled in Georgia for sales in North America. 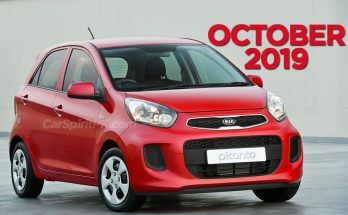 This is the first Kia to be designed in the US specifically for the American market. 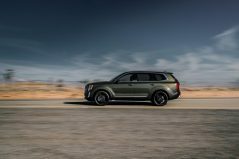 Based on the Hyundai Palisade, the Kia Telluride can seat up to 8 passengers across its three rows of seats. 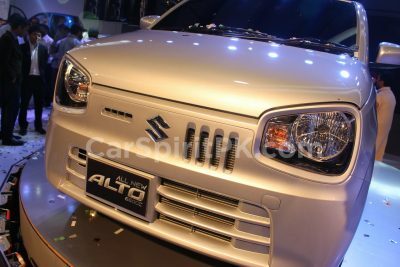 All eight passengers get their own 10.25-inch touchscreen infotainment system. 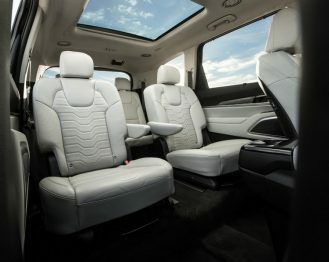 Plus a 630W 10-speaker Harman/Kardon sound system, wireless phone charging, self-leveling rear suspension, reclining third-row seats, and Nappa leather seats with heating and ventilation in the first and second rows. 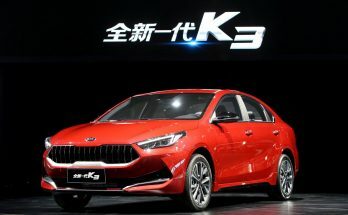 In addition, a driver talk system allows the driver to communicate with second- and third-row passengers via a built-in microphone. 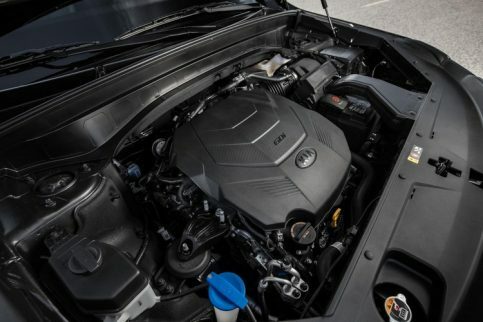 Powering the SUV is a 3.8-liter V6 engine that punches out 291hp of power at 6000rpm and 355Nm of torque at 5200rpm. 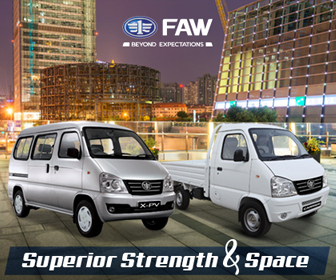 An 8-speed automatic transmission while both front-wheel and all-wheel drive versions are available. 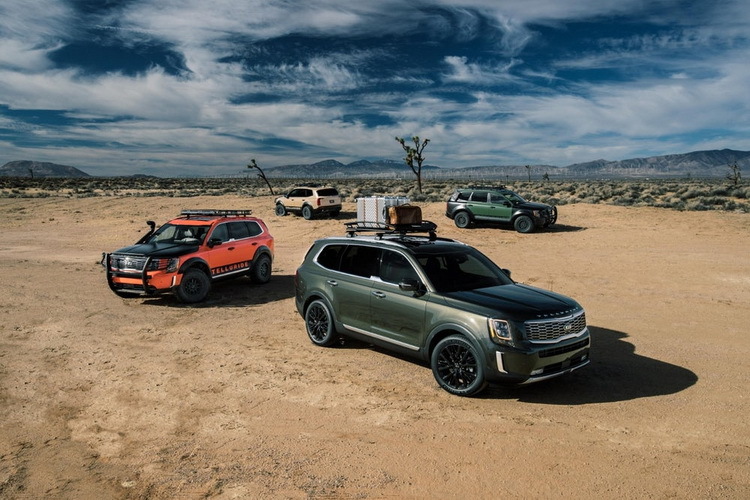 With AWD, power can be distributed in four different ways: all to the front wheels for normal operations, in an 80:20 front:rear split for all-weather needs, a 65:35 split for sporty handling, and in a 50:50 split for off-road needs. 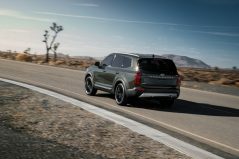 Available safety systems in the Kia Telluride include forward collision warning and avoidance assist with pedestrian detection, high beam assist, lane departure warning and lane-keeping assist, blind spot monitoring and collision avoidance, driver attention warning, adaptive cruise control with stop-and-go, a surround-view monitor, and highway driving assist. 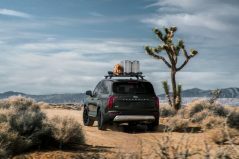 The latter allows the Telluride to stay centered in its lane and between vehicles on the highway while recognizing speed limit signs and adjusting cruise control accordingly. 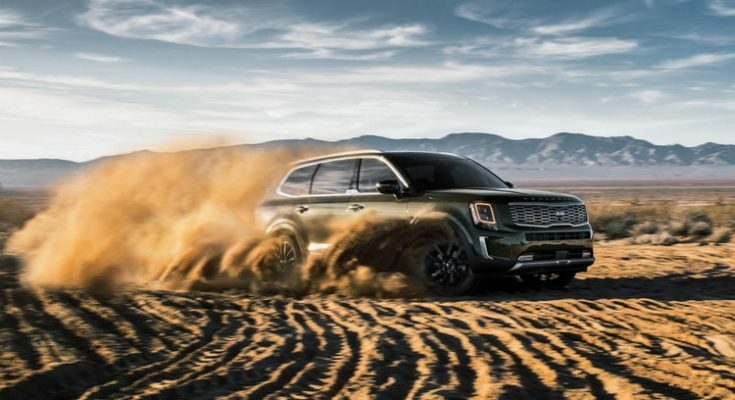 The Kia Telluride will be available for sale in late 2019 with pricing and other details to be released prior to the launch. 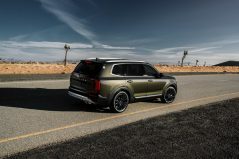 It will be nice to see the Telluride in Pakistan, it wiil be a great rival against the Toyota Land Cruiser V8, and help to diversify the automotive of the country. 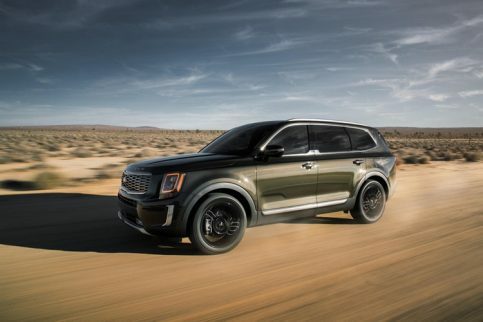 Big SUV 8 passager, nice for long range travel with the all wheel drive and a nice V6 patrol engine.